This is my latest show for Friday October 19 2012 from 3 – 5 a.m. on 100.7 CHIN FM Toronto, Canada, I have the pleasure of featuring friends George Loukas (6N7 Music, Toronto) from 3 – 4 a.m. and Tomas Heredia, (Armada Music, Argentina) from 4 – 5 a.m. I will also be interviewing and giving away tickets to Carmen Corcoz who will be performing Sunday October 21 at Soupstock in Woodbine Park, Toronto. There is More Too!! I will be giving away tickets to Gatecrasher Toronto on Friday November 9 2012 at Sound Academy, 11 Polson Street, Toronto. Dj/Music Production: Progressive House, Dark Techno, Tech House and House. 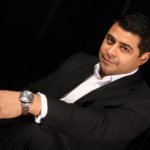 George Loukas grew up listening to gangster rap from artists like NWA, 2 Live Crew, Public Enemy, Ice T and Eazy E. It wasn’t until a visit to his family in Europe in the 80‘s did he discover Electronic Dance Music. Since then, he’s held residences at some of the biggest night clubs in Canada and toured Europe 3 times playing for thousands. In 2008 he launched his production career under the moniker Lunatics Of Sound. Lunatics Of Sound consists of George Loukas and Dj Dimimak. This Moniker has released dozens of original tracks, remixes, scored for independent films as well as releasing their Remix of Jully Black’s “Seven Day Fool” with Universal Music Canada that charted #6 in Germany.Lunatics Of Sound have been nominated for several awards including Best Dance Track of the year 2011 and best New Artist 0f 2010. 6N7 Music has been extremely successful signing some impressive international talent aswell as dominating the Global Dance Charts with 3 Top 100’s, 3 Top 20’s and 1 Top 10 in 2011/12. In 2012, George Loukas has taken a step back from the progressive sounds of Lunatics Of Sound and returned to writing Minimal Techno and House. 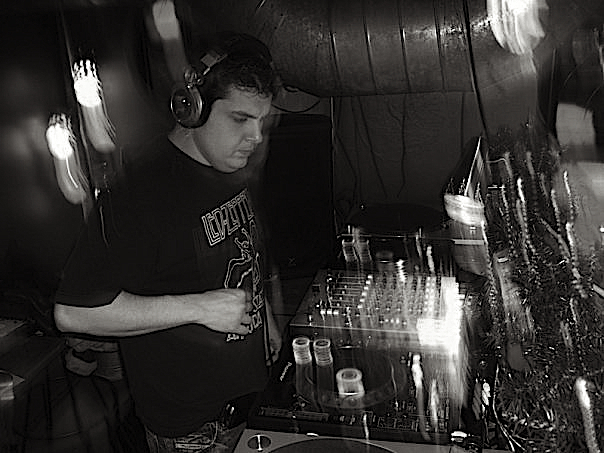 As a Dj, George Loukas is known to be extremely flexible blending bouncy House beats with Electro and Techno. 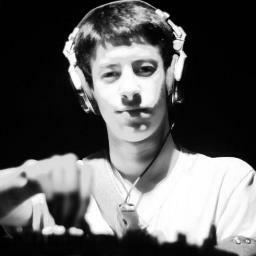 Tomas Heredia is the new generation in trance and progressive from Argentina. Born in 1992, this young guy has been made music since he was 6 years old. In 2008 he decided to produce electronic music and now, it’s part of his life. He signed to the best label of Dance, Armada Music and produced tracks for Istmo and Anjunabeats as well. The best from this young talent is yet to come. This entry was posted on Thursday, October 18th, 2012 at 8:20 pm	and is filed under 2012 Shows. You can follow any responses to this entry through the RSS 2.0 feed. You can leave a response, or trackback from your own site.